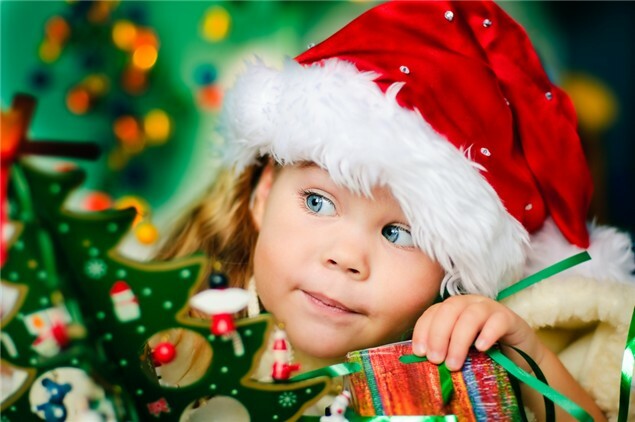 What are your child visitation rights during Christmas? Christmas is around the corner. Are you a noncustodial parent, with a court order that covers when you get custody during the holidays? Is it confusing? DLM can help. The most common custody order that judges use is the “standard possession order.” The language in the standard possession order can be difficult to understand. To figure out when you get custody of your child, you will need to compare your court order and your child’s school calendar. For Christmas in 2015, most non-custodial parents have parenting time beginning at noon on December 28th, and ending at 6:00 PM on the day before the school resumes after the school’s Christmas vacation. You and the other parent can agree to different custody times – that is often important for making family plans work. But if you are not able to agree with the other parent regarding parenting time then it is very important that you follow the court order as it is written. For example, if your court order says that you need to pick up your child from the other parent’s residence at 6:00 PM then you should go to his or her house at 6:00 PM and attempt to pick up your child. Questions about the 2016 visitation schedule? A new free tool for co-parents to create their own calendar is located on Texas Law Help. This interactive tool can create a specialized calendar for you. How can you enforce your visitation order? If you are denied you access to your child or the other parent refused to return your child, there are several legal remedies available to you. You can file a motion for enforcement and ask the Judge to hold the other party in contempt of court and request make up visitation time. You may also be able to get immediate relief and have your child returned to you with an emergency order. You can also call the police and make an interference with child custody criminal complaint. But be aware how involving the police may impact your child if he or she witnesses this. In most situations, it makes sense to meet with a lawyer before involving the police in a private custody dispute.